With such balmy temps, we hope you are keeping hydrated. Drink plenty of water when the humidity starts to kick in. 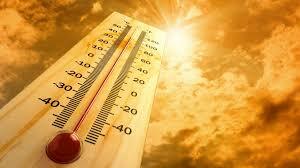 Older adults are at a higher risk of heat related illness. Their bodies don’t adjust as well to sudden temperature changes. 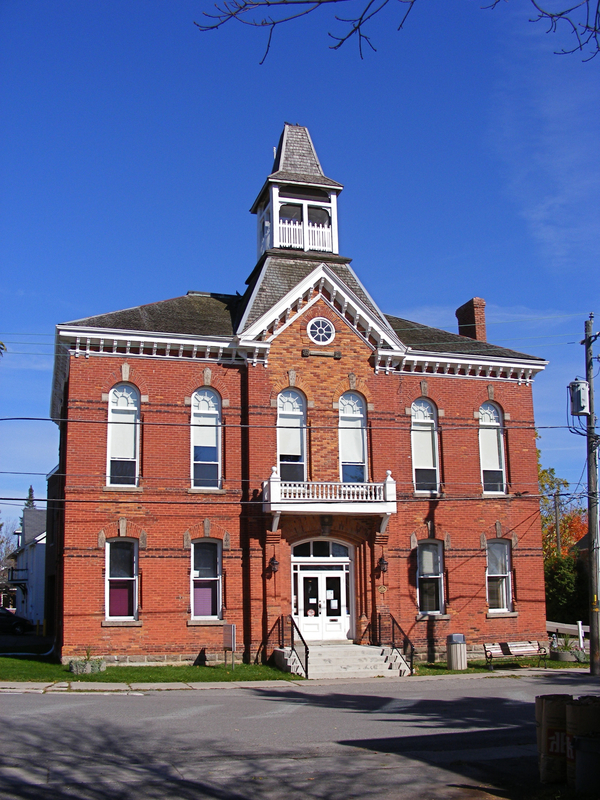 Couple that with the fact that they may already have a medical condition or take prescription medications that alter normal response to heat and the risk of serious illness goes through the roof. “We are thrilled to be performing once again at the beautifully restored heritage Acton Town Hall. Last year was a Sell-Out so we would recommend you purchase tickets early to avoid disappointment. Great people, tasty food, door prizes, raffles and a nice dance floor makes for a fabulous evening out. We really look forward to seeing you there. 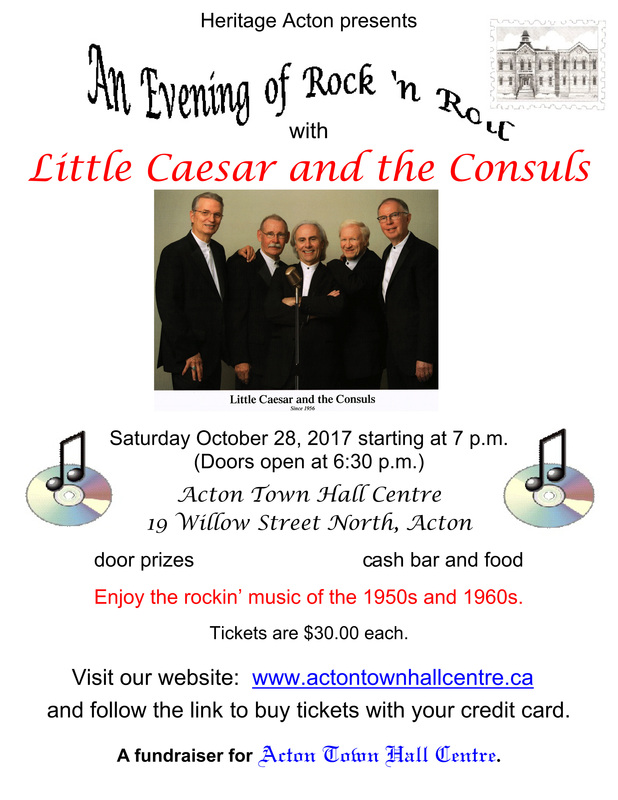 Heritage Acton presents – Little Caesar and the Consuls.